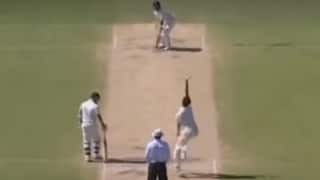 Few batsmen in world cricket can hit the ball as long or hard as Luteru Ross Poutoa Lote Taylor. 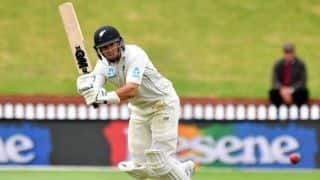 He made his debut at a time when New Zealand were in the mire of mediocrity, and soon emerged as one of their leading batsmen; a role he performs till date. 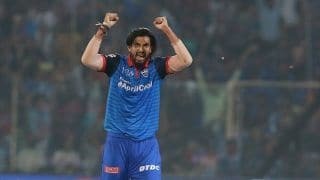 One of the most explosive batsmen in modern cricket, Taylor has the ability to tear any bowling apart, especially when he gets those shots between mid-wicket and fine-leg going. 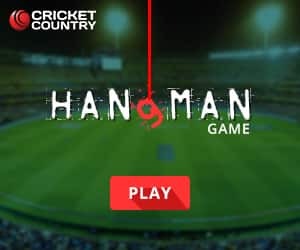 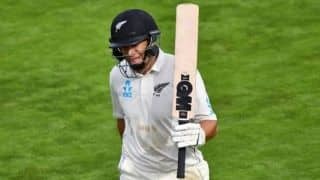 Inconsistency has been the one thing stopping Taylor from being a truly great batsman, but the flashes of brilliance have been unmistakable; there was the 138 off 104 balls against Australia at Hamilton; the 113 off 127 against India at Bangalore; the 154 not out off 176 against England at Old Trafford; the astonishing 124-ball 131 against Pakistan at Pallekele in World Cup 2011; and of course, his crowning glory: 217 not out off 319 balls at Dunedin. 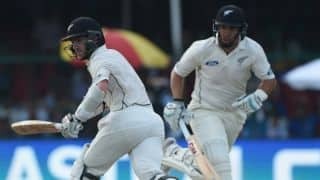 Surprisingly, barring the World Cup knock, none of these innings resulted in a New Zealand victory. 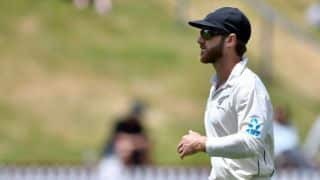 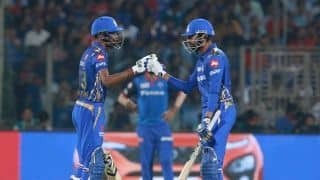 There had been a brief tussle with Brendon McCullum when Taylor had to relinquish captaincy, but the pair did an excellent job of getting along together and provide the much-needed blend of experience at the top. 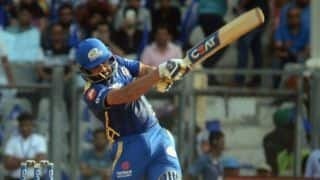 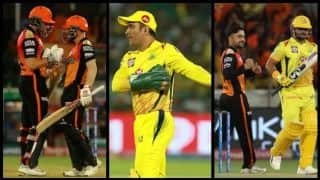 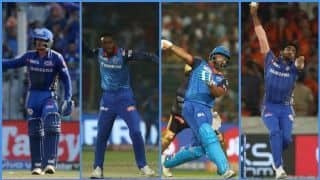 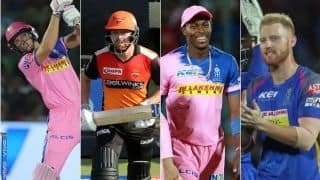 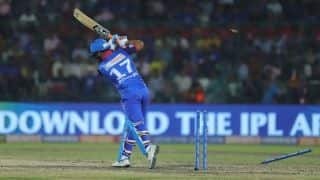 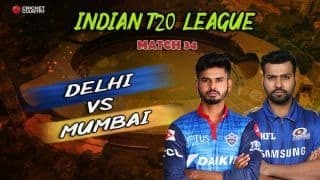 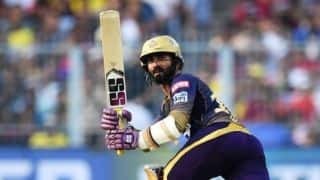 Taylor is also a dangerous T20 batsman, especially when he turns out in Royal Challengers Bangalore red and gold, for whom he won many a tight match. 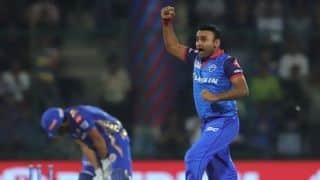 However since shifting to Rajasthan Royals, Delhi Daredevils, and Pune Warriors India, his form has waned somewhat. 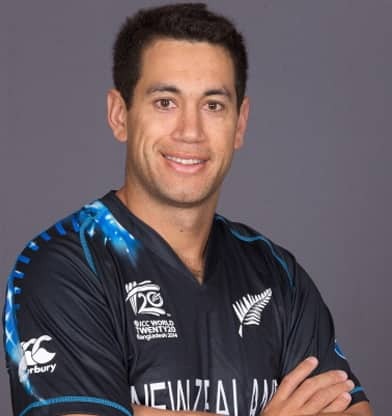 Ross Taylor has moved up to 13th and Henry Nicholls (5th) has attained a career-best rating. 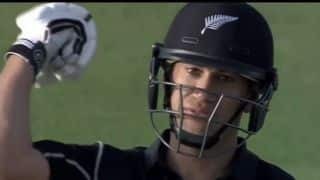 Taylor's 200 off 212 balls was his 18th Test hundred, taking him past Crowe's mark of 17. 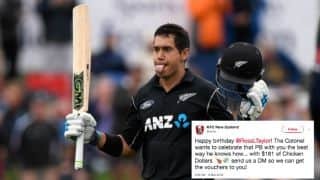 Ross Taylor whispered a prayer and an apology to the late Martin Crowe on Monday as he overtook his mentor's century tally. 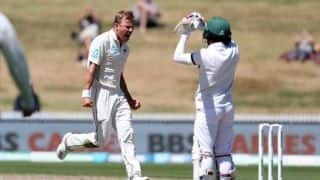 At stumps on day four at Basin Reserve, Bangladesh were 80/3, still 141 behind New Zealand. 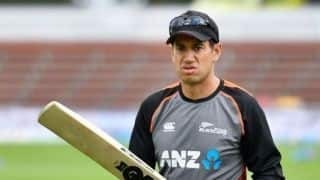 Ross Taylor is back at his best to reclaim his stake as New Zealand’s batting lynchpin. 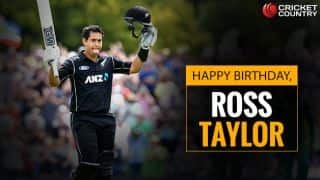 In 2011, Ross Taylor married Victoria Brown, a left-handed batsman and off-spinner who played for Northern Districts. 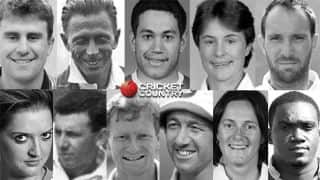 Lots of captains and two specialist wicketkeepers. 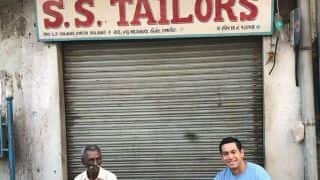 And a lot of Taylors. 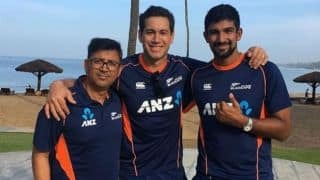 After a few back-to-back one-sided contests, Virat Kohli’s India seem to have finally found a challenger in New Zealand.